Beach Reads! 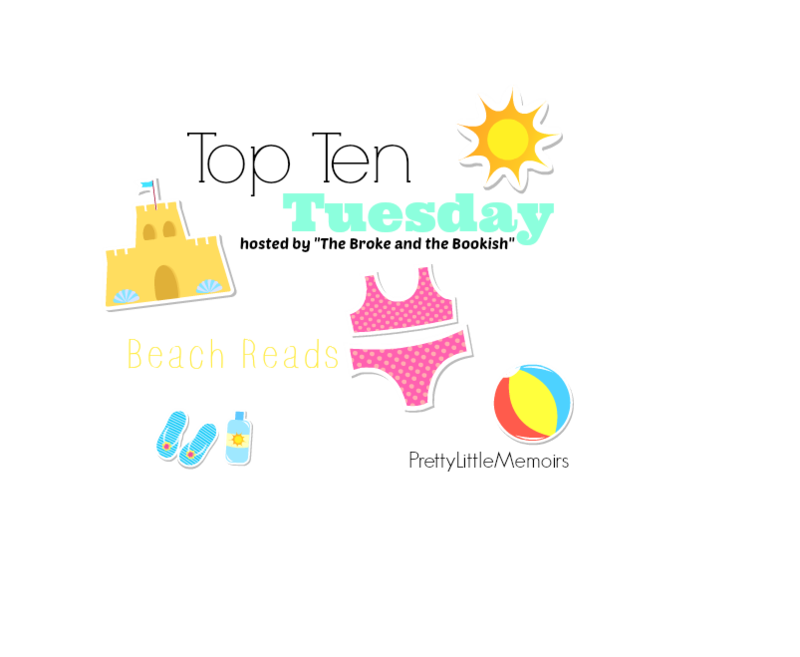 I have literally been waiting for so many weeks to get to do this TTT List, because I get to share my awesome summer-y themed picture that I made especially for the occasion! I love Summer, (not as much as Spring; something about it I just love), so this list was just perfect to think of all the books I'll be taking with me for my Island getaway...(okay, no island getaway, but still..) onwards with the list! The cover is just beautiful, and since I read an ARC of this from lovereading.co.uk, I just couldn't not put this on my list. 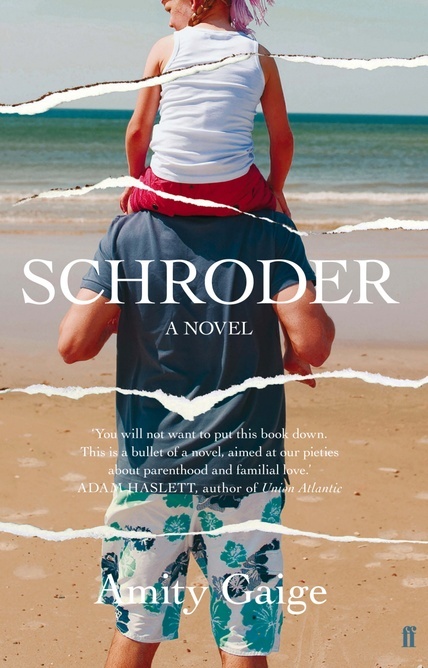 A powerful, emotional-kind of beach read. The way Zoe, the lead character, tells of her secrets and lies in a distinctive, unique voice, is amazing. I read this in a couple days, and just like that it became not one of my "favourite" books, but the kind of book that stays with you, even after it's finished. 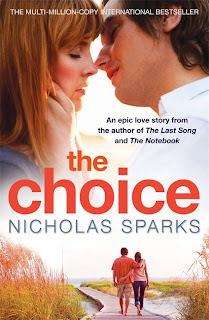 Perfect YA Beach Read! Eerie and dark, though captivating, this is pure magic in a book. I took a chance on buying a book centred around "dance", but the chance was worth it, believe me! I have not read this yet...but the things I hear are astonishing! It's titled The 5th Wave which made me thing of a "heat wave" like at the beach, but nevertheless, Dystopian/Apocalypse books are always a winner. 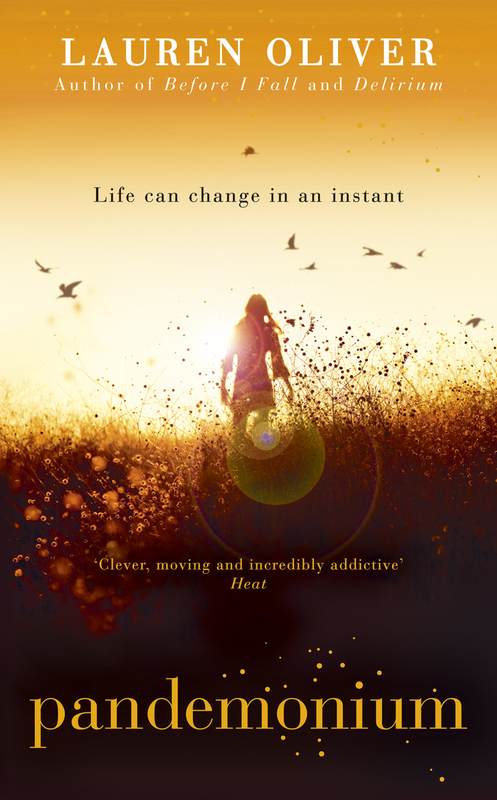 Is there a Lauren Oliver book that I don't love? No, there isn't! From the Delirium trilogy to Before I Fall, to all the short-stories in between, they always have a place on my shelf. 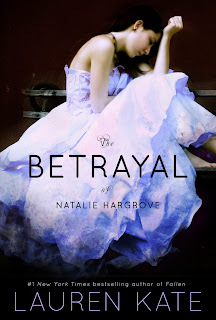 And the cover?! It's breathtaking! A classic, poetic kind-of-read. Last year, I would've said maybe a Jane Austen Classic would've been good for a beach read, but since the hype of the film, I just had to buy the book. And it's amazing, just so you know. 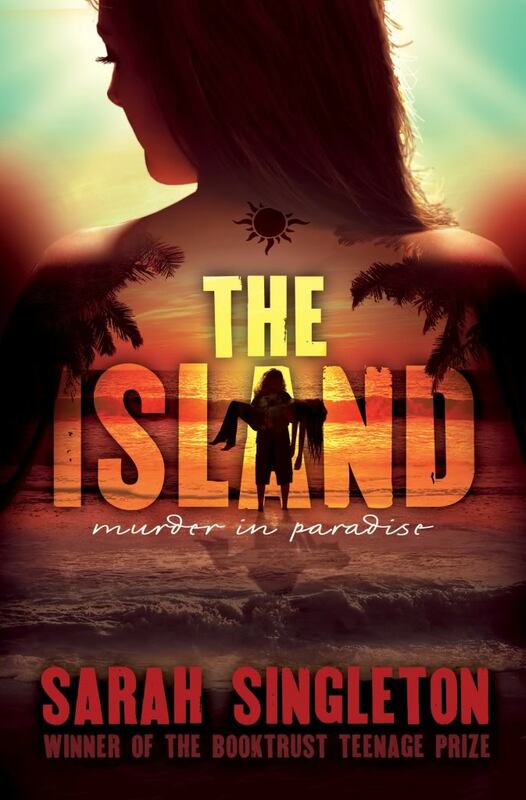 I hadn't heard of Sarah Singleton until I bought The Island and The Century online a few weeks back, but this book has mystery, horror, adventure all rolled into one. If you're the type of person who gets bored pretty easily with a book, pick up this one because it ropes you in from the start, and it's not too long either, so it's perfect for the beach. Why people say this book is terrible is just beyond me...I can't praise it enough. 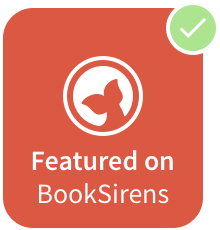 It's Lauren Kate's first novel, before the Fallen Series, but they aren't similar genres or anything like that, they are too completely different themes. It's not a huge book, either...which, like I said before, is best for a beach read because you don't have to lug a huge, 500+ page, hardback around or anything! 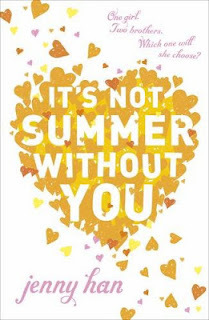 Jenny Han is the reigning Princess of Summer books. If you don't own any of her books, you are surely missing out! Her books are YA, light reads, and the covers are just to die for. 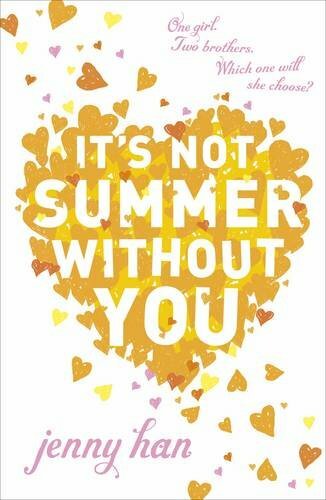 The Summer books are a trilogy, so make sure you read The Summer I Turned Pretty before you read this one! So there's the end of my Beach Reads TTT, I hope you love at least one of these books like I do, and PLEASE comment with your favourite Beach Read, and a link to your Top Ten Tuesday post and I'll be sure to visit yours. As always, if you follow and tell me, I follow back via GFC. Nice list! 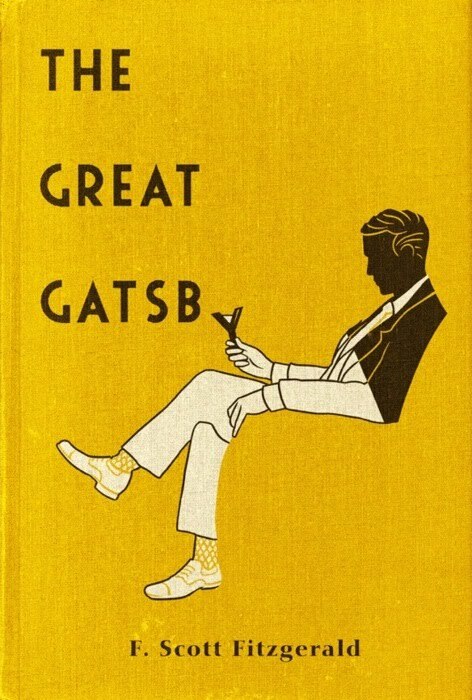 I totally forgot the Great Gatsby..
Fabulous list! 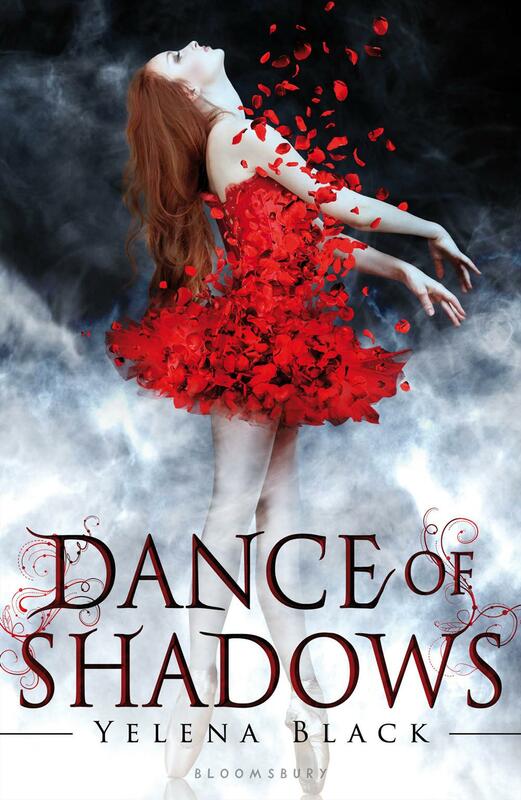 Dance of Shadows is brilliant. 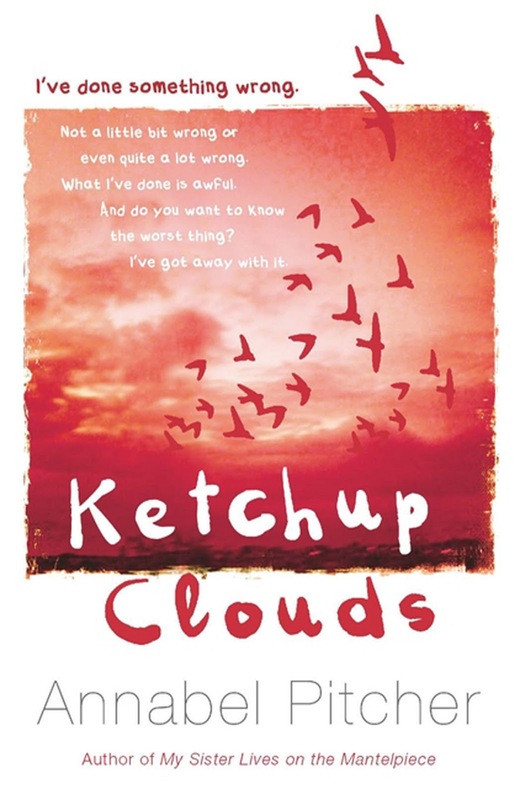 I want to read Ketchup Clouds. I love the Great Gatsby. I want to read Ketchup Clouds when it's released in the US this fall. 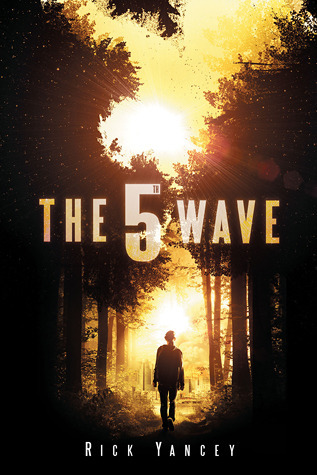 I still need to read the 5th Wave, too, although I do have it on my Kindle. Great list!